Oxidative stress is a leading cause of male infertility, as it leads to decreased sperm count and motility and causes damage to sperm DNA. 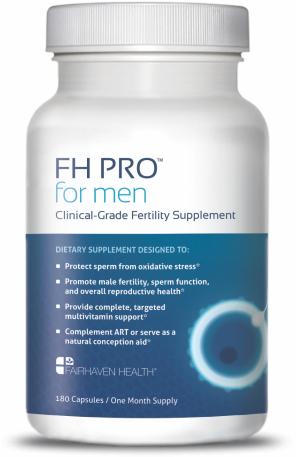 With comprehensive vitamin and mineral support and targeted antioxidant protection, FH Pro for Men is an evidence-based, doctor-formulated dietary supplement designed to promote male fertility and overall reproductive health by decreasing oxidative stress, improving nutritional status, and improving sperm function. In a recent study, subjects supplementing with FH PRO for 3 months demonstrated substantial improvement in key sperm parameters, including a 122% increase in progressive motility. Egg quality and ovarian function are key indicators of fertility. A variety of factors can negatively impact egg quality and ovarian function, including age, diet, environmental toxins, hormone imbalances, and PCOS, making conception difficult. With a comprehensive formula including vitamins, minerals, antioxidants, and specialty nutrients, FH Pro for Women is an evidence-based, doctor-formulated dietary supplement designed to promote egg quality, ovarian function, and overall female fertility. Clinical studies currently underway measuring the impact on blastocyst formation, fertilization and pregnancy rates in IVF patients. 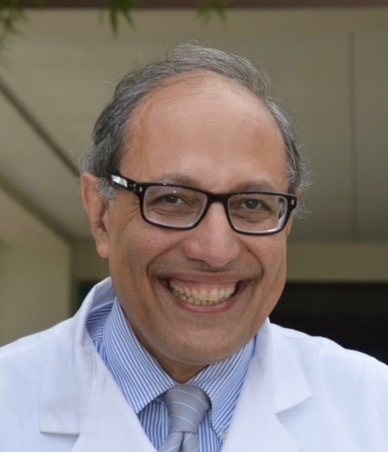 – Dr. Botros Rizk, MD, MA, FRCOG, FRCS, HCLD, FACOG, FACS, Professor and Head of Reproductive Endocrinology & Infertility at the University of South Alabama and author of over 400 peer reviewed publications.